In this episode, Joe and Brian talk about Medium & WordPress and whether Medium and similar platforms are a significant threat to WordPress. In this episode, Joe and Brian talk about Medium & WordPress and whether Medium and similar platforms are a significant threat to WordPress. 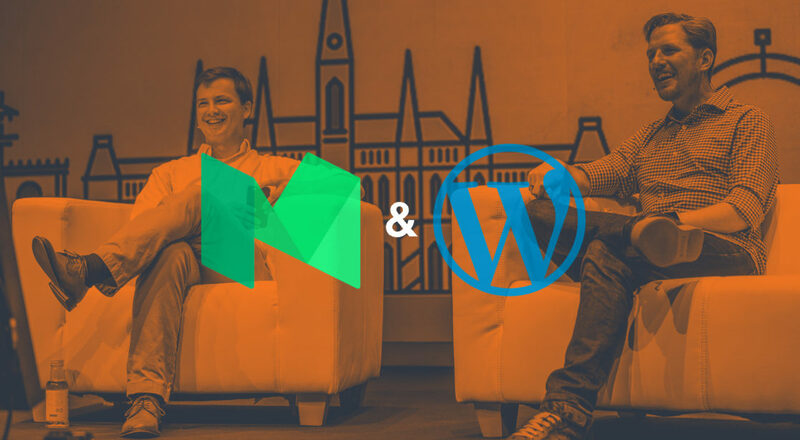 They also discuss the benefits and challenges of open source platforms versus proprietary ones, and WordPress’s potential as a lower level item in the site stack. This episode is sponsored by Pippin’s Plugins. If you want to sell downloads, setup content restriction, or start an affiliate program, Pippin’s Plugins have you covered. If you need all three, even better. Pippin’s Plugins is well known for making some of the best coded and most reliable plugins in the market. Check out PippinsPlugins.com for more information. Fantastic talk Joe & Brian! I love how you worked from comparisons of Editor experiences all the way to Snapchat, archives, history and the value, or not, of content libraries. A wide ranging talk and each element is so hugely fundamental for me. TY! !